The Beavers had a visit from Jane & Nick Moore, from GATE (Gambian Aid Through Education. 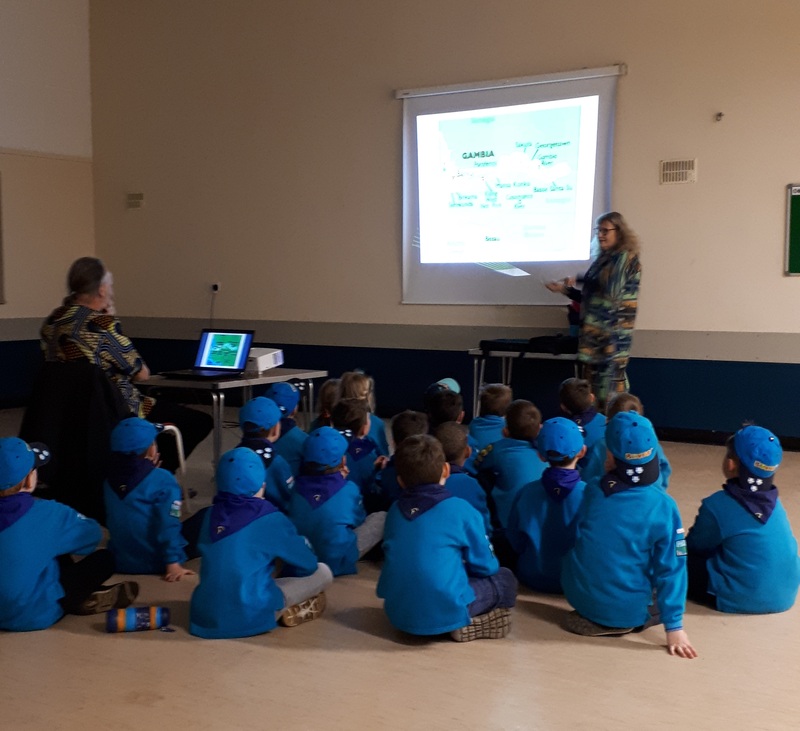 They showed the Beavers photos of how children live in the Gambia, and how money they raise in their Beaver Bring & Buy stall transforms their lives. 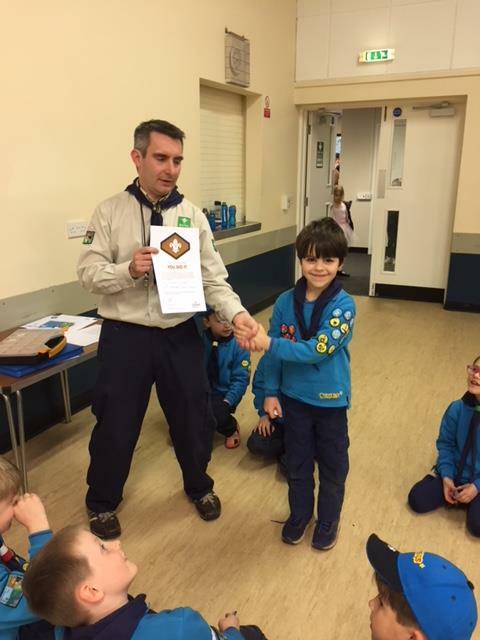 And here is Monty, another Beaver receiving his Chief Scouts Bronze award. 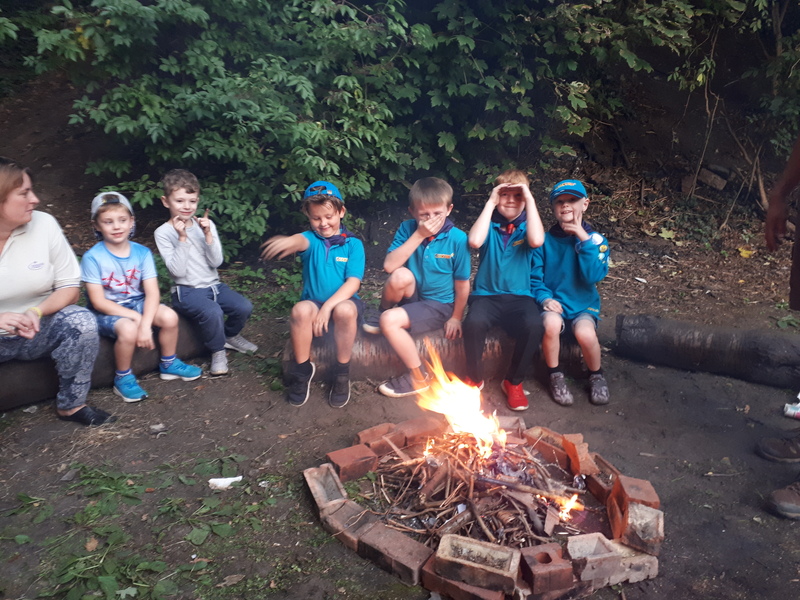 The Group Executive committee meets about 4 times per year and manage all aspects of building management, fundraising and infrastructure of Scouting in Taverham enabling the section leaders to deliver their exciting programme of activities for the children. We have a dedicated and experienced team of volunteers in role but seeking someone in the role of Chairman to work and lead the committee. 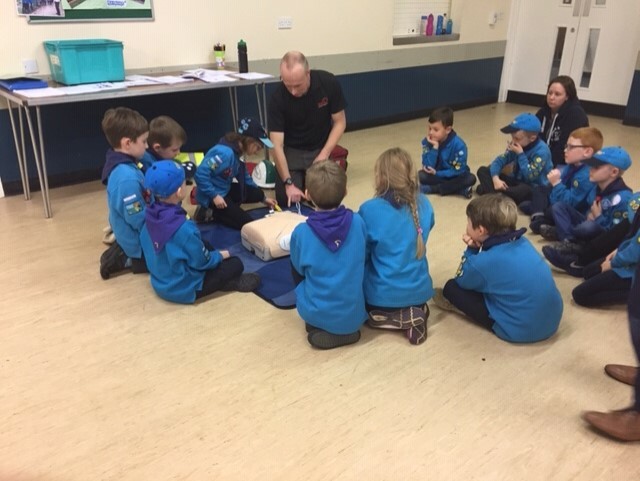 The Group Scout leader leads and works with the Section leaders in delivering the fantastic programme to youngsters in Taverham. This is a management role and doesn’t need a regular weeknight commitment but agreeing the best way to support the leaders in those roles. 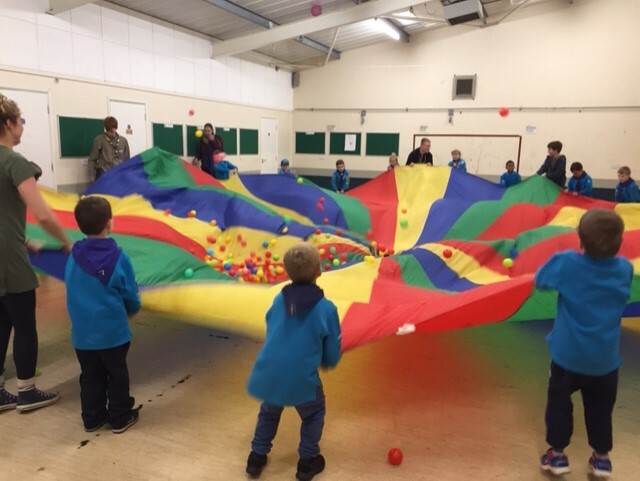 The biggest problem at Taverham Scout Group is the number of children wanting to join but can’t. These children want to leave the X-Box behind, park the PlayStation and get outside with friends to enjoy Scouting. But they aren’t able to….Why?…..Because we don’t have enough adults to give that capacity. 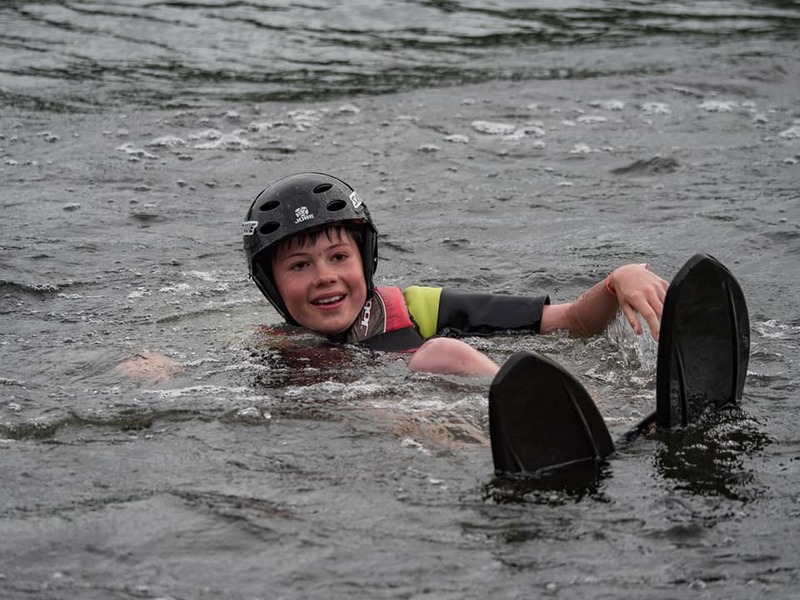 We have sections ranging from Beaver Scouts at 6 years old to Scouts up to 14 years old. If you are able to make a Monday, Tuesday or Wednesday evening during term time we would love to see you. So…..if you are 18+ and want to give something to your local community then please get in touch. Usual Disclosure checks are carried out on all adults volunteering. 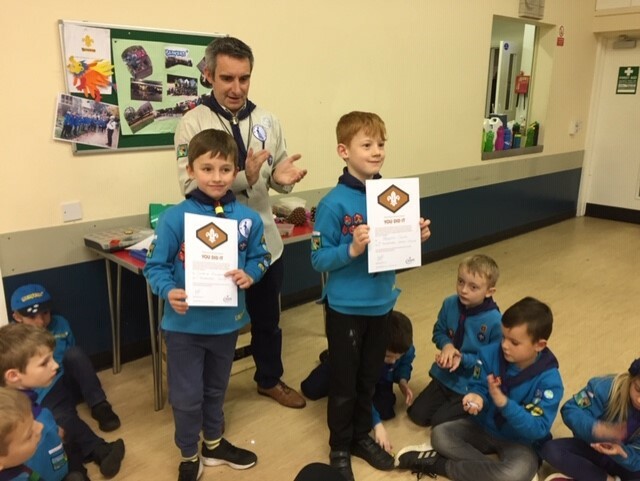 Congratulations to Beavers Joseph Coles and Charlie Richardson for completing their bronze award. Well done boys. The group is still seeking adult support with vacancies for Chairman and Group Scout Leader. For information on these roles please contact us by clicking the links above. 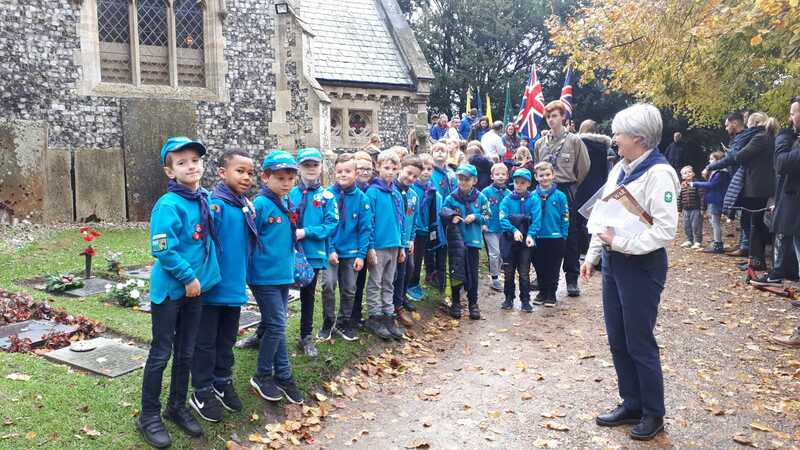 We would like to thank all those beavers, cubs and scouts who paraded for Remembrance Day, especially the flag bearers and readers. There was a fantastic turn out for the group this year. The group is still seeking adult support with vacancies for Chairman and Group Scout Leader. For information on these roles please click here or contact us. 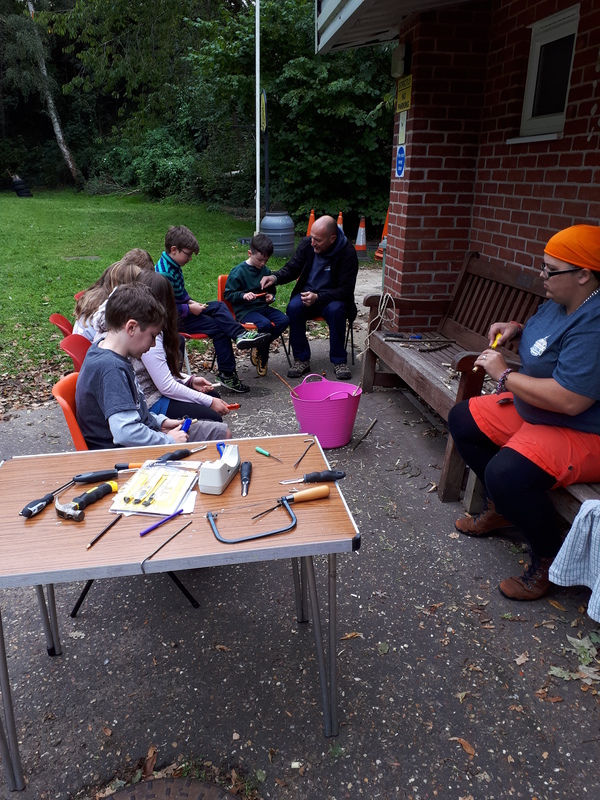 The Scouts have been working on their Teamwork and Team Leader Challenge badges, working together to learn new skills and solve problems. We will be learning about and celebrating Diwali as part of the World Challenge badge and will also be taking part in a mini election as part of Parliament week later in November. 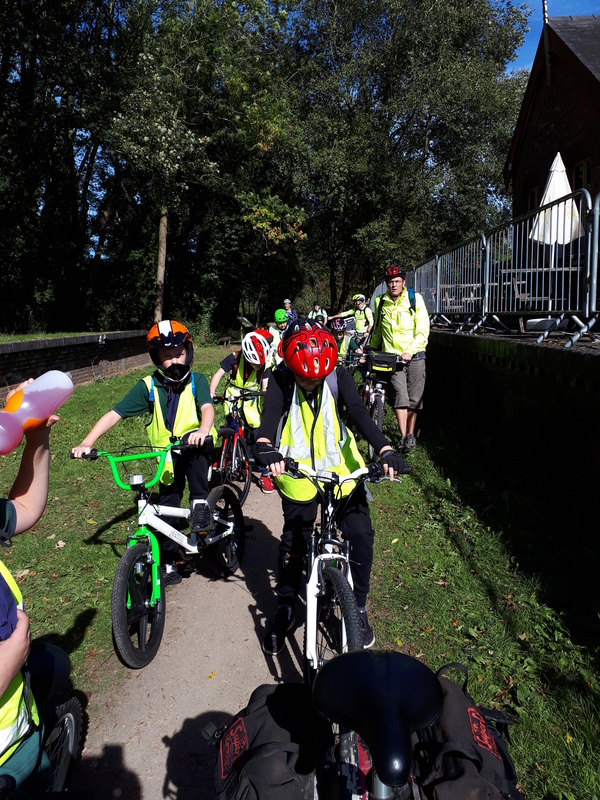 Cubs from 1st Taverham Seeonee Cub pack joined others from the District on a Cub Cycle Day at the end of September, to achieve all elements of the Cyclist badge. 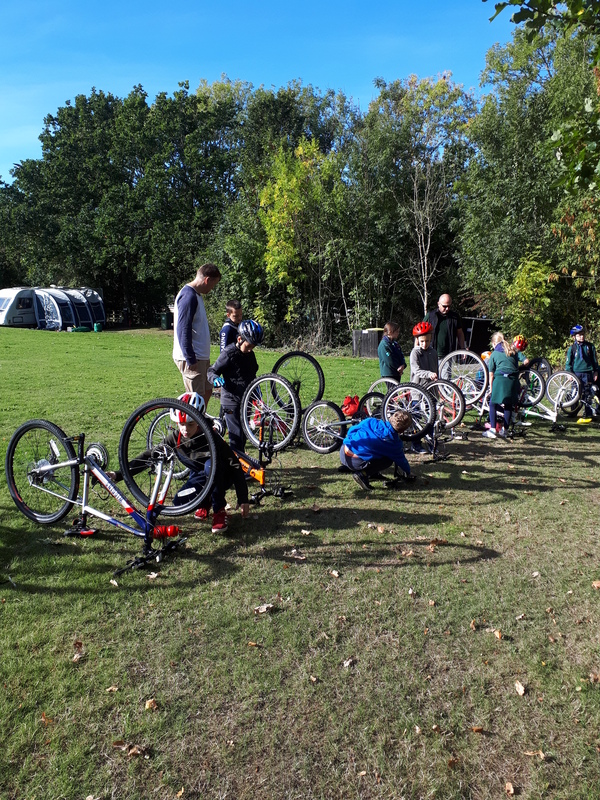 After learning about the importance of safety checks and cycle maintenance (including oiling the chain & puncture repair) they set off from Whitwell Station camp site to Taverham Scout HQ, cycling a distance of 8 miles along Marriotts Way. 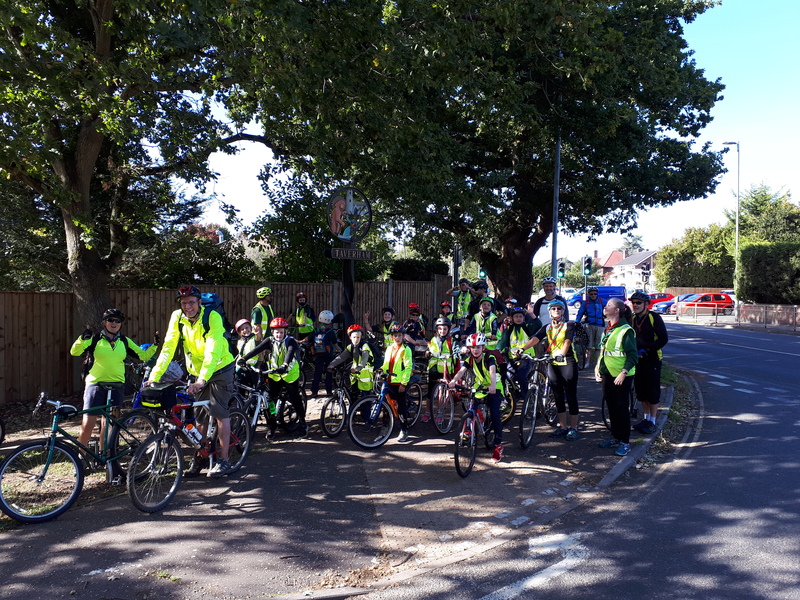 Once there, all the Cubs participated in cycle skills training and each designed a cycling safety poster. 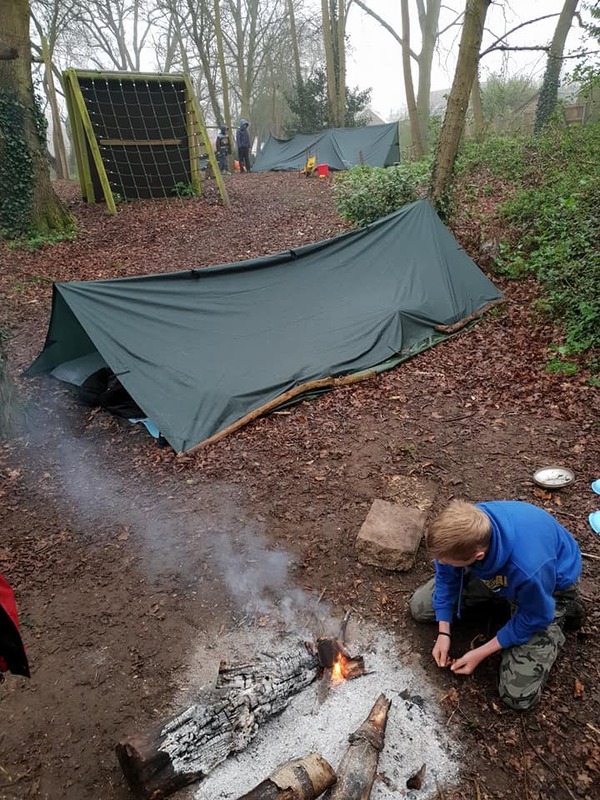 Even after all that exercise, the Seeonee Cubs then stayed on for an overnight camp, pitching their tents, preparing their tea, washing up and then completing a nightline activity! They slept well (!) and then finished off their weekend doing archery & whittling an elder whistle. This was a lovely weekend activity, and we were grateful for the support from the Beaver leadership team to enable this to happen. 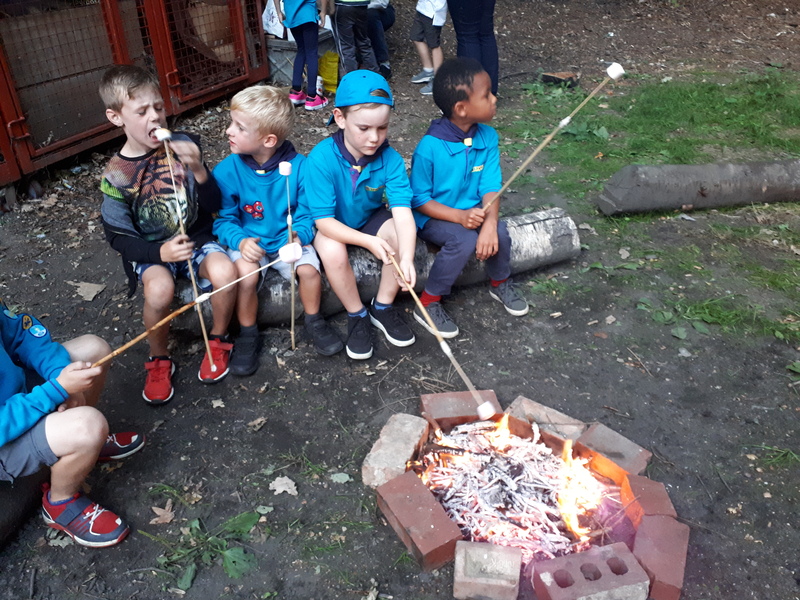 Meanwhile the Beavers have enjoyed making campfires and toasting marshmallows in the Scout Hut grounds. Limited number of tickets available! The group is still seeking adult support with vacancies for Chairman and Group Scout Leader. For information on these roles please contact us. 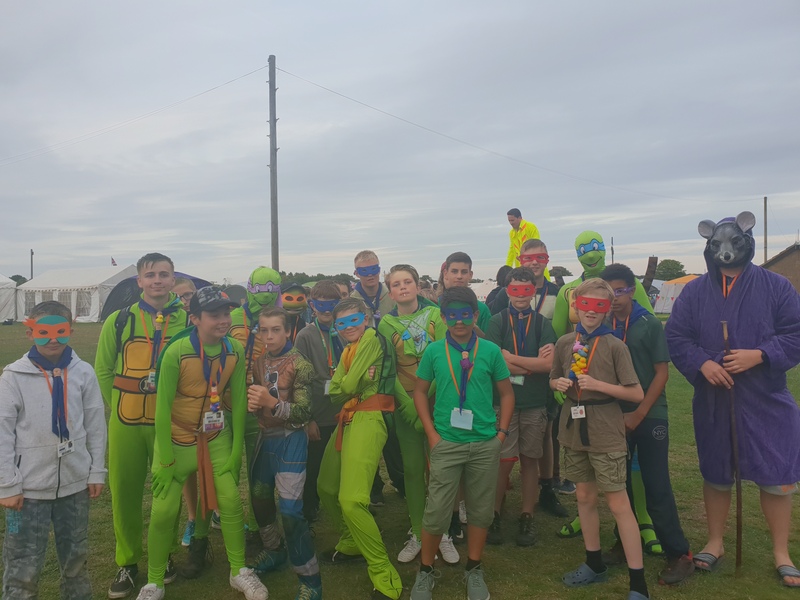 In July, 26 Scouts from 1st Taverham Scout Group attended the Norfolk International Scout Jamboree or NORJAM as it is better known, held every 4 years at the Norfolk Showground. As is our tradition, we walked from our hut to the camp, with some of this being done in our Teenage Mutant Ninja Turtle costumes, to fit with the camps theme. 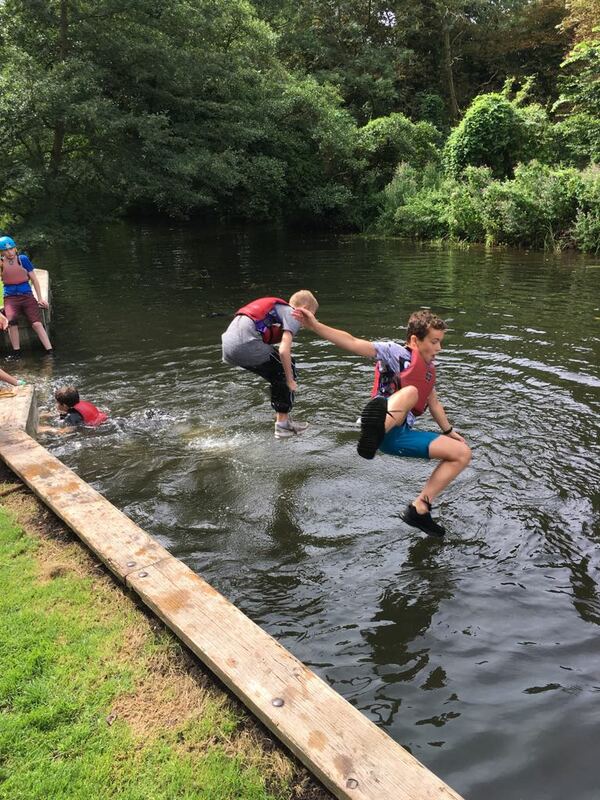 Whilst we were at the camp, the scouts took part in lots of different activities, including go carts, clay pigeon shooting, climbing, raft building and much more. In the evenings we were entertained by various bands and DJs, including a visit from the ever wonderful Taverham Band! To finish the week, we enjoyed a fireworks display. 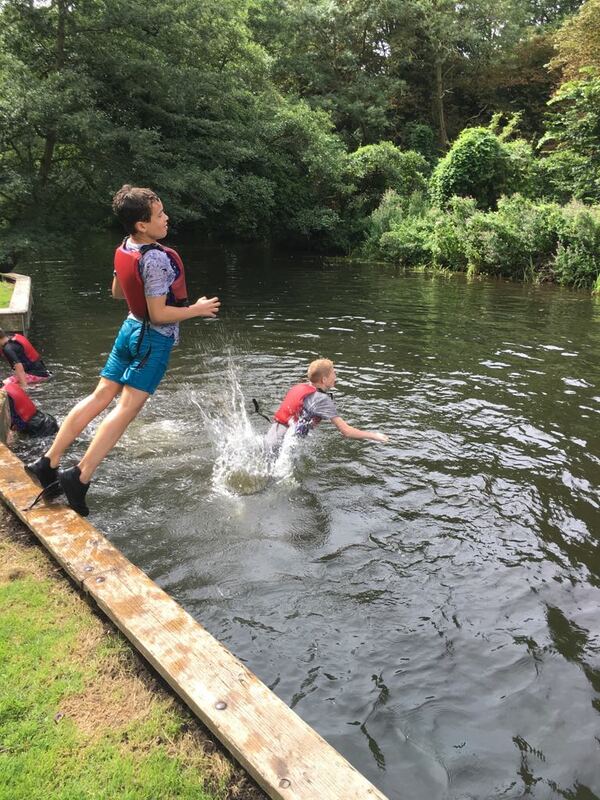 We now look forward to an exciting new term filled with activities and next year’s summer camp to Gilwell Park, Head Quarters of UK Scouting. 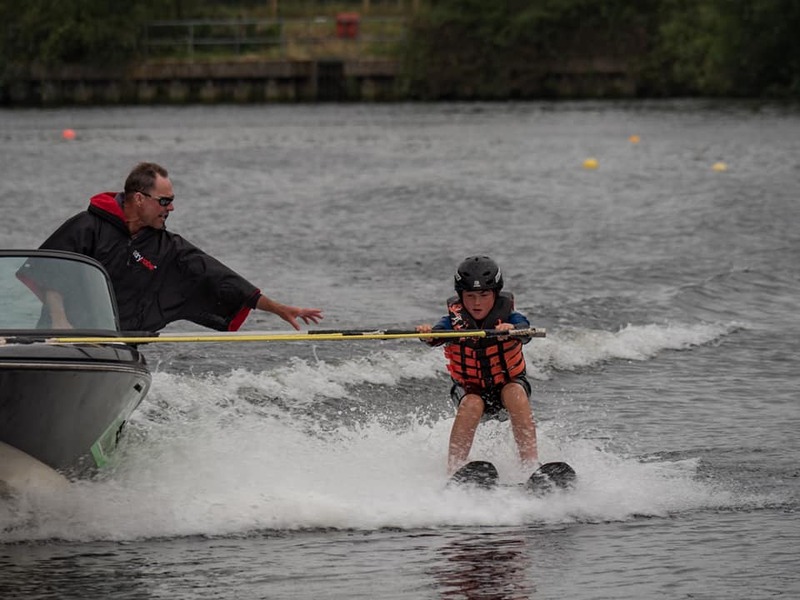 The Scouts have had a very active programme during the last month with a night’s water skiing at Taverham lakes (more photos on Facebook), making camp gadgets, learning how to use axes and saws safely and building and firing high powered water rockets that flew the entire length of a football pitch! (Videos of these on Facebook are excellent). 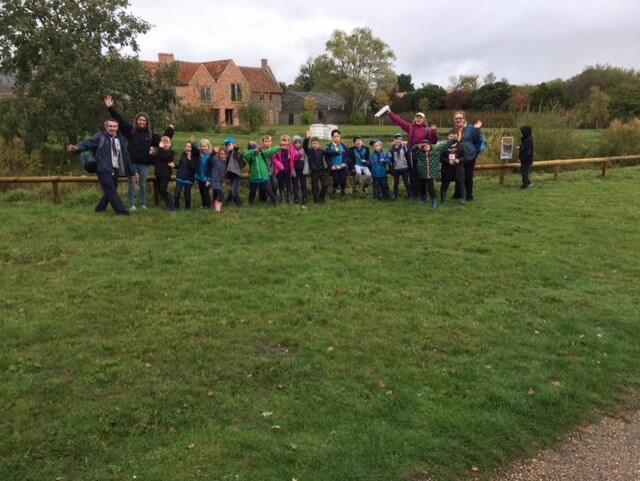 They also completed a litter pick around the village, collecting 10 bags of rubbish and have recently help raise over £500 packing bags at Tesco’s for two of the Scouts attending the world jamboree next year. 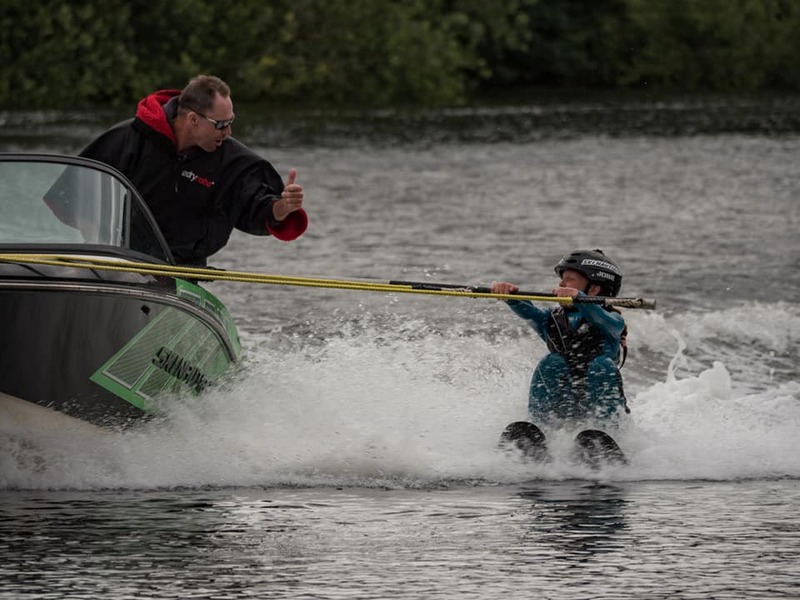 August sees the sections break for a well-earned summer break – well except camps such as Norjam, the International Scout Jamboree taking place at the Showground once again. This takes place every 4 years and only feels a short time since the last one! Our Scout Troop will be taking part again and there will be a full report later in the year. Have a good summer break! 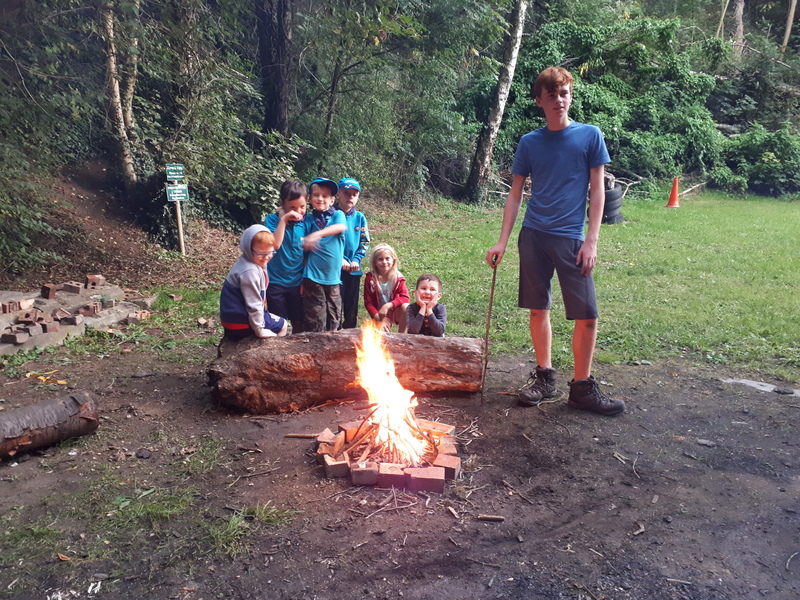 want to be part of Taverham Scouts, a large, thriving group that builds confidence and develops life skills in young people, through fun and adventure with a strong community commitment? aware that Taverham Scouts has inspired thousands of young people in our local area, during the last 50 years? offer your support in the management of the amazing, enthusiastic and skilled Leadership team in their delivery of a vibrant & successful programme? No prior experience in Scouting is needed; ongoing support will be provided! 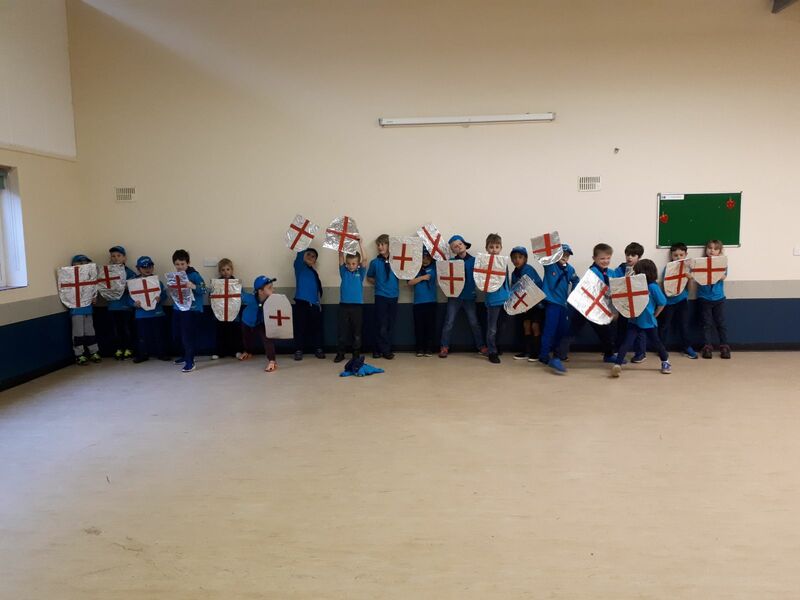 Our Beavers enjoyed making Shields for St George’s Day and we had 8 Beavers and a Scout taking part in the St George’s Day parade from the forum to St Andrews Hall singing on our way down to keep our spirits high in the rain!! 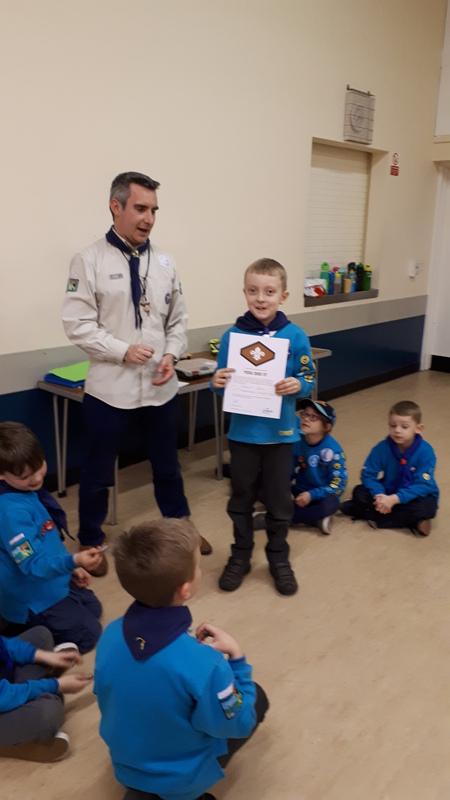 Well Done to Logan Ingrey upon receiving his bronze award. 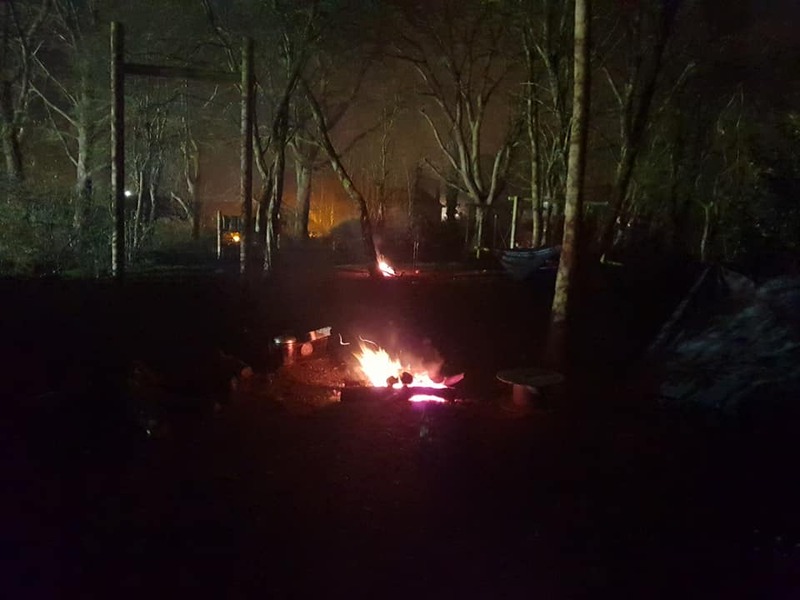 In the Easter holidays, 17 Scouts had a survival camp, for 1 night. This involved sleeping under homemade shelters, building water filtration devices, skinning & gutting, then cooking rabbits, making nettle tea and charcloth, all over an open fire.